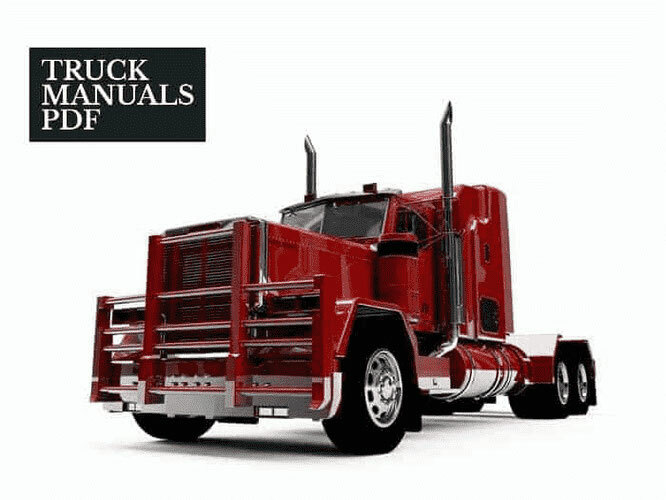 Some JUNGHEINRICH Forklift Operator Manuals PDF are above this page. Jungheinrich is one of the world leaders in the field of industrial, storage and handling technologies. 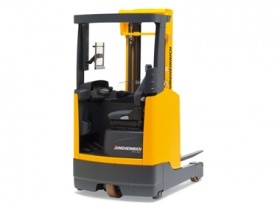 In terms of sales of warehouse equipment, Jungheinrich ranks 1st in Europe. Since 1953, the company, with its headquarters in Hamburg, offers products and services designed to develop industrial client companies. 2015 Commissioning of a new training center at the Norderstedt plant. 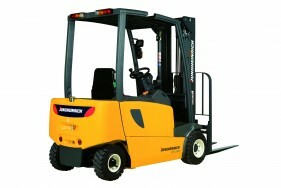 2014 Foundation of Jungheinrich Logistiksysteme GmbH. The beginning of the construction of a new headquarters building in the Hamburg-Wandsbek area. 1962 The first automatic, inductively controlled stacker "Teletrak"
1899 October 20, 1899 the founder of the concern was born - Friedrich Jungheinrich.